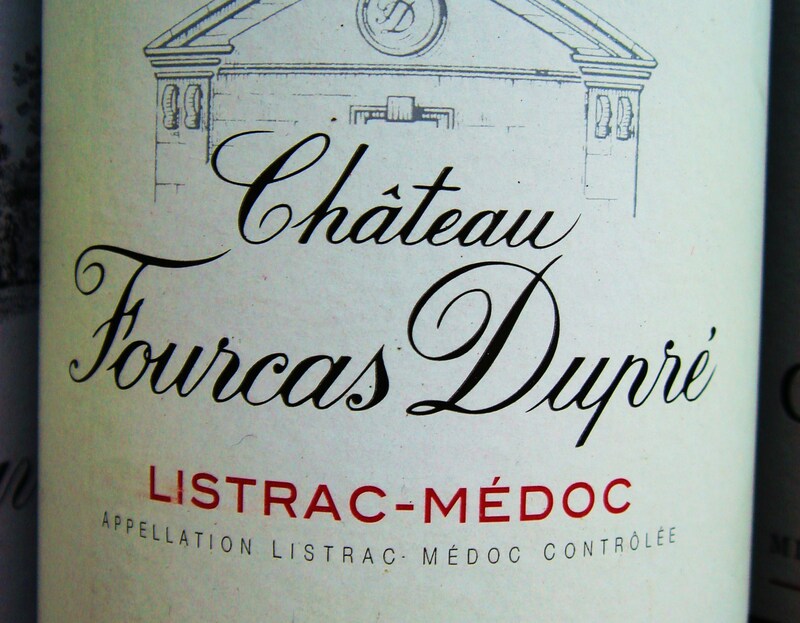 Château Fourcas Dupré is a flavoursome Listrac of good quality that represents value for money. 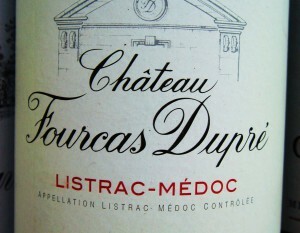 In its youth it is a positive, sappy wine with agreeable bite and nicely integrated oak. It ages well in the medium term into something quite complex and sturdy. On balance I find it more charming than Fourcas-Hosten, which has more polish and ambition but which is sometimes sterner stuff. The 2010, 2009 and 2005 are good, sturdy wines with plenty of material and grip. Second wine here is Chateau Bellevue Laffont. Patrice Pages is the director. Vineyards/Terroir: 46 hectares on Pyrenean gravel with a clay-hardpan subsoil planted with equal quantities of Cabernet and Merlot [44%], 10% Cabernet Franc and 2% Petit Verdot. Winemaking/Elévage: Twelve months in oak, one third of which are renewed each year. 2000 Dense black red, some development at edge, earthy. Some cassis but pent up and intense. Later opened out with a more roasted character, but a promising wine with personality and bite. Needs a few years to open up. 86+/100 Sept 09. [Earlier note] Dark core, some red purple at edge, initially lovely smoky, raspberry rose petal nose reminiscent of Charmail and fine Bordeaux. Palate quite taut and lean but with real concentration and some fat here. Good. 87/100 Jan 08.